Total Square Footage: 562 sq. ft.
Oceanfront condo on the third floor with wonderful views of the ocean, beach and the island of Lana’i. There is tile flooring throughout the condo. Condo is completely furnished and turnkey. The unit is very well maintained and ready to move in. 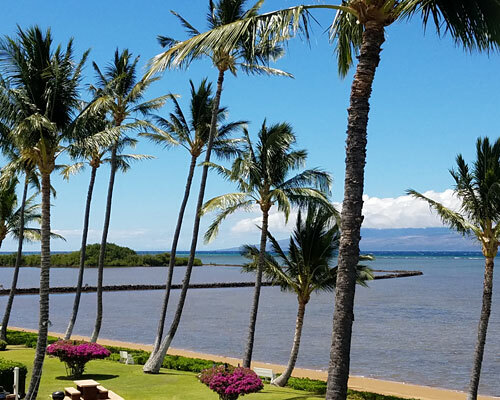 Close to restaurants, grocery stores, Hotel Molokai, Kaunakakai Wharf and about a 15 minute drive from the airport.